. Published on January 31, 2017 . 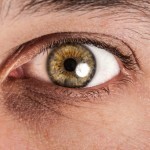 40 year-old real estate agent and mother of three, Sue-Ann Smith was treated for hyperpigmentation, fine line, wrinkles, and uneven skin tone with melasma her overall key concern. 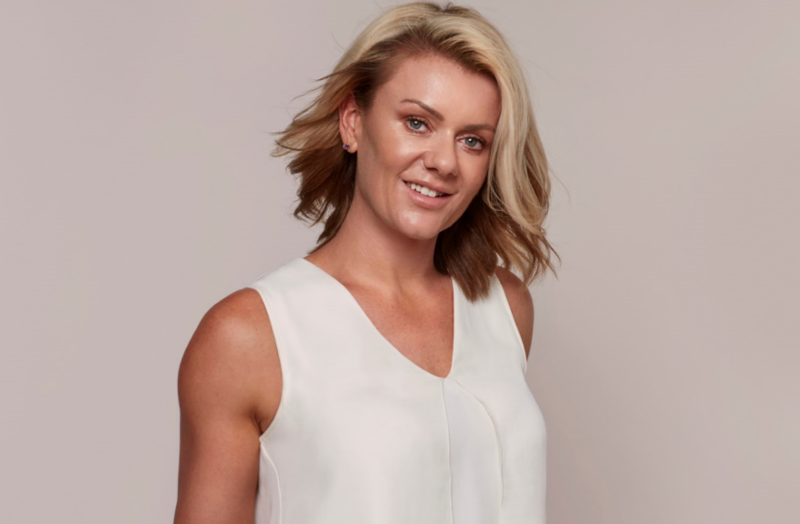 A combination of home care, UltraSonophoresis cleansing and Signature Facial Treatments, with weekly facials and fortnightly peels, was prescribed by skin therapist Kayla Gilligan. 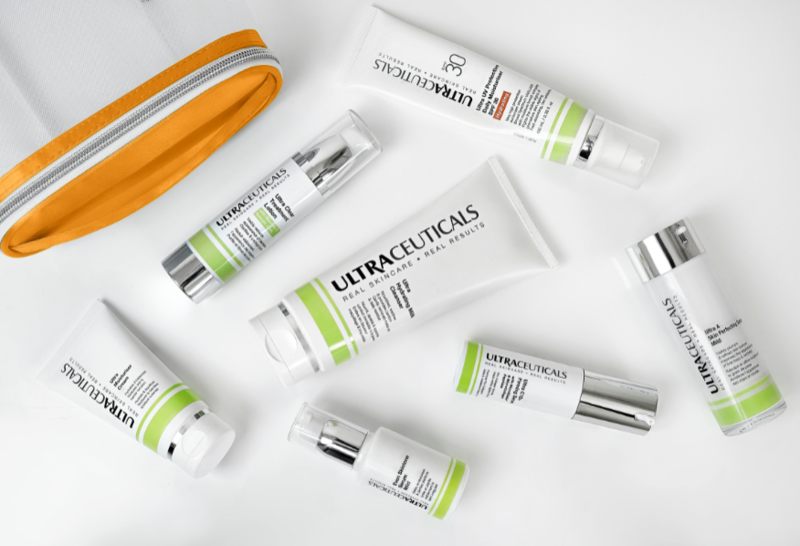 Sue-Ann’s treatment plan began with a Radiance Plus treatment with application of Vitamin A Concentrate followed by Ultra Brightening Accelerator Mask for five minutes and after care of Ultra A Skin Perfecting Serum Concentrate, Ultra B2 Hydrating Serum, and Ultra Protective Daily Moisturiser SPF 50+. 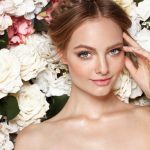 The next week a Vita-GLOW Facial (45mins) was performed, infusing Ultra Brightening Serum, Vitamin A, Ultra B2 Hydrating Serum followed by Ultra Energising Mask for 10 minutes and after care of Ultra B2 Hydrating Serum and Ultra Protective Daily Moisturiser SPF 50+. 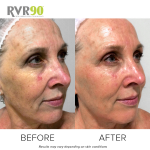 The Radiance Plus treatment and Vita-GLOW Facial (45mins) were subsequently followed on alternating weeks with treatment masks left on for 10 minutes each, with Sue-Ann then receiving the Vita-GLOW Skin Workout (30mins) with one layer only of Vitapeel applied followed by after care of Ultra A Skin Perfecting Serum Concentrate, Ultra B2 Hydrating Serum and Ultra Protective Daily Moisturiser SPF 50+. With improving skin tolerance the subsequent Vita-GLOW Skin Workout (30mins) saw two layers of Vitapeel applied, followed by aftercare. 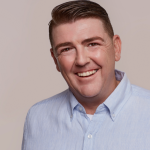 The Vita-GLOW Facial (45mins) followed the previous month’s protocol, including aftercare, while the third Vita-GLOW Skin Workout (30mins) achieved the full three layers of Vitapeel, followed by aftercare. 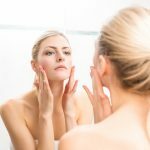 It was during this month that the effects of cumulative facials and in particular peels began to deliver real improvements not only in Sue-Ann’s complexion but in her confidence. The treatment plan’s final phase continued weekly treatments with a Vita-GLOW Facial (45mins) following the previous protocol, including aftercare; the final Vita-GLOW Skin Workout (45mins) maintaining three layers of Vitapeel, followed by aftercare; and the very final treatment, Vita-GLOW Facial (45mins) also following the previous protocol, including aftercare. 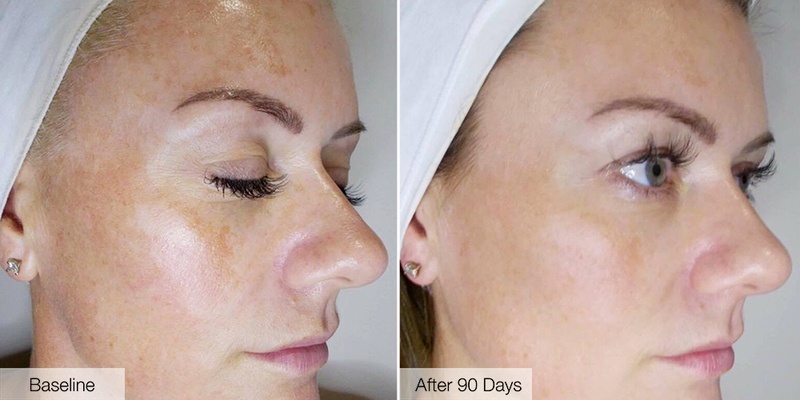 Results were steady from week to week and at conclusion of the 90 day period there was not only encouraging fading of Sue-Ann’s pigmentation but a visible transformation in the confidence of the client with her renewed complexion. 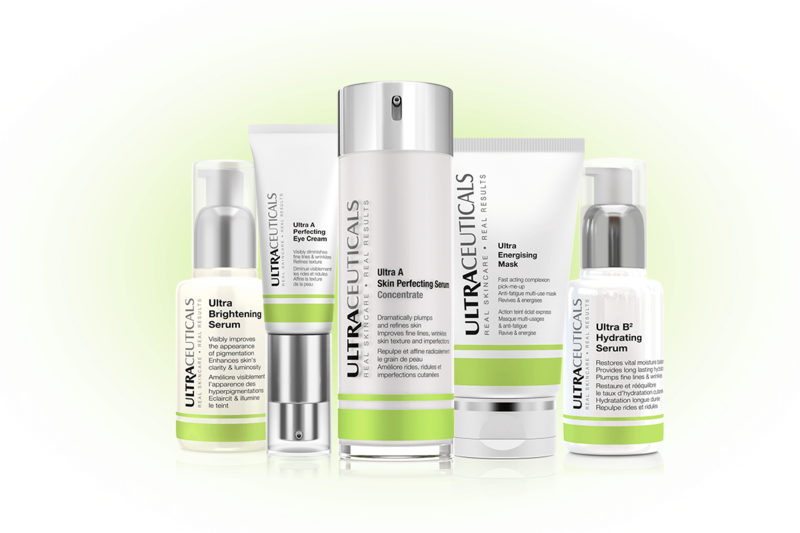 Ultra Brightening Foaming Cleanser, Ultra Brightening Serum, Ultra B2 Hydrating Serum, Ultra Diminishing Complex (every second morning), Ultra A Perfecting Eye Cream (every second night), Ultra Moisturiser Eye Cream (morning), Ultra Brightening Moisturiser Cream, Ultra Protective Antioxidant Complex, Ultra UV Protective Daily Moisturiser SPF 50+, SunActive SPF 50+ Face Cream, SunActive SPF 50+ Face & Body Lotion, Sun Active Face & Body Recovery Cream. Read about Sue-Ann’s inspiring #RVR90 story here. 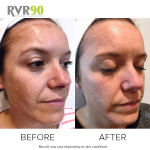 Check out the other #RVR90 winners and their skin journey: Maddison Hugsdin and Lee Martin. 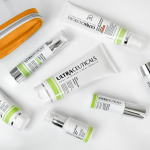 To start your own skin journey today, find your nearest Ultraceuticals clinic here.